Got “two left feet”? Great! 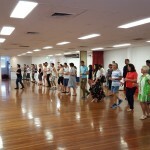 You’re perfect for our 4-week Introduction to Salsa Dancing course. We start by shifting our weight from one foot to the other. 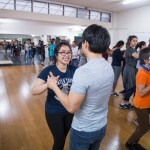 Then you will learn to dance authentic Salsa RAPIDLY with the Black Belt Dance(tm) system of instruction, our friendly instructors and lots of laughs. If you can walk, you can dance! It’s fun, it’s social and it’ll get you moving! 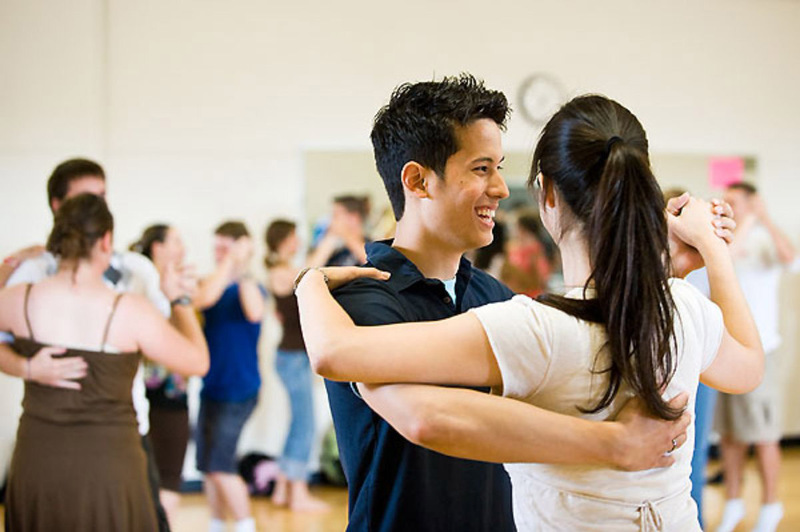 So try Salsa dancing by coming to our fun and welcoming 4-week Introduction to Salsa Dancing course. 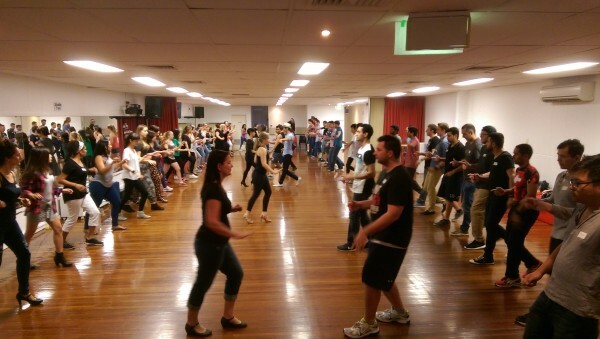 You can dance Salsa at social Latin Dance parties in Brisbane most nights of the week. 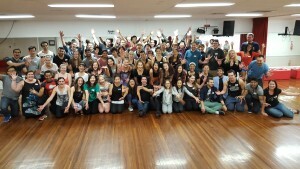 If you enjoy travelling, Salsa opens up a worldwide network of friends and opportunities. 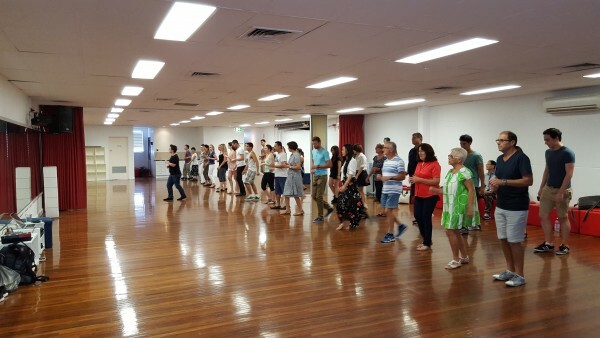 This course will take you from “two left feet” to being able to understand and dance the basics of Australia’s most popular Latin dance style anywhere in the world. Check out the pages of glowing 5-star reviews on our Facebook page, Dance Culture (or below). Your instructor will be James Quinn-Hawtin, an experienced and certified instructor with international experience including choreographing for So You Think You Can Dance. James is supported by a large number of student volunteers who generously give up their time to help you through your first classes. Please try to arrive 10-15 minutes early for each class so that we can start on-time. 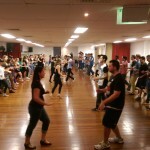 Classes are held by Dance Culture at MacGregor State School (primary school, not the high school) across the road from Market Square. Plenty of onsite parking available and easy to get to via bus. 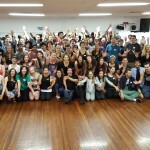 We also have similar courses in Woolloongabba and in Ashgrove. 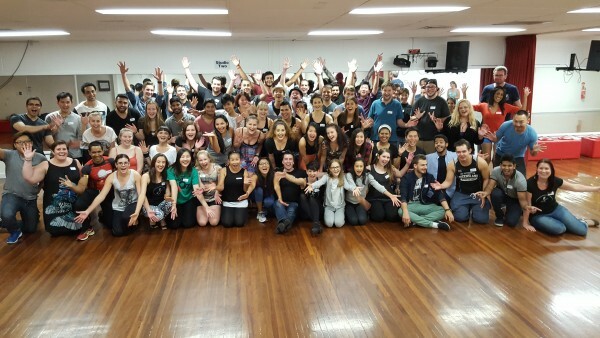 Enrol online for only $89 per person. 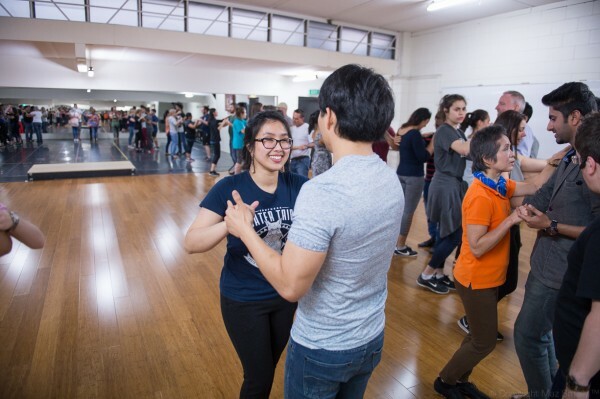 This includes four hours of instruction plus some practice time, by the end of which you will be able to dance the basics of the most popular Latin dance style in the world.